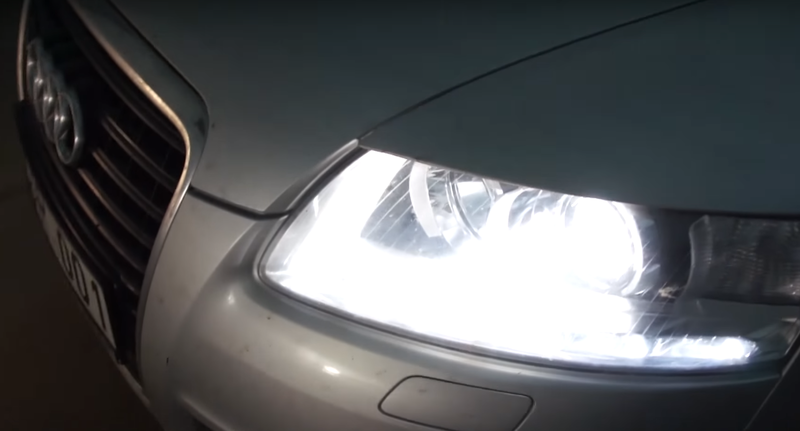 It is the hot topic to discuss how to retrofit headlight in the auto forum. 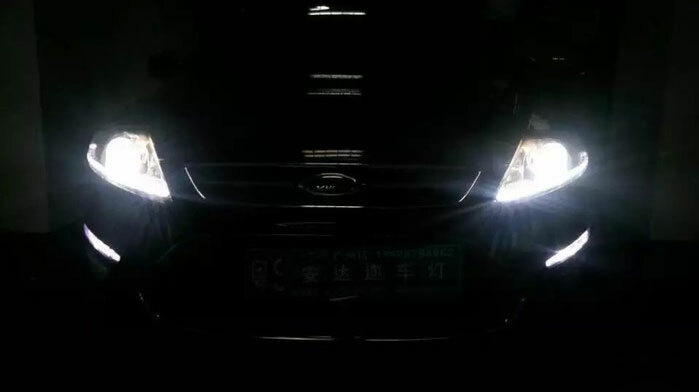 It seems to be an important for Ford Mondeo to upgrade the headlight to catch people's attention at night. In the daytime, Mondeo is regarded as a luxury car, but at night it looks like Foucs. 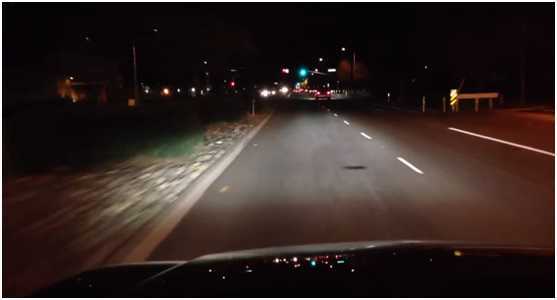 When the factory halogen headlights light up, it did not give you a visual enjoyment even though it is a luxury car. 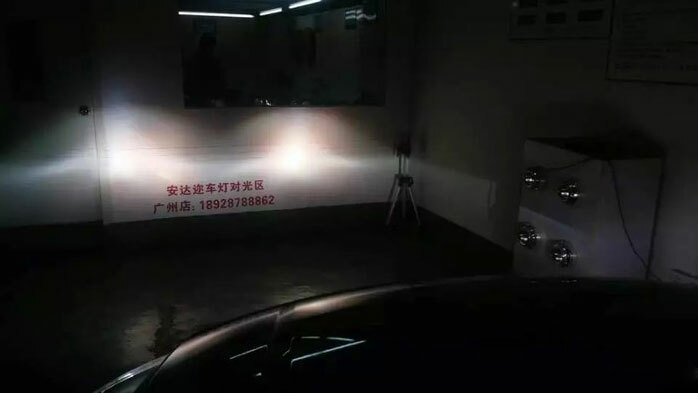 So the car owner contact us to upgrade his vehicle headlight. 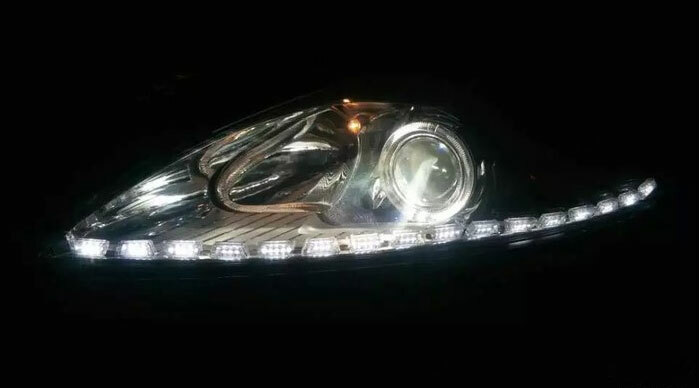 He wish: the headlight need to stays clean, crisp and long distance illuminate no matter sunny day or rainy day. We recommend him the A3 bi-led projector. 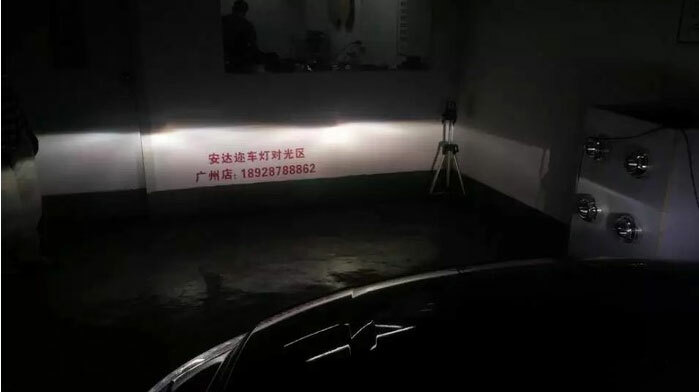 The projector has strong hotspot and illuminate plenty of light that can penetrate for hundreds of meters at night. 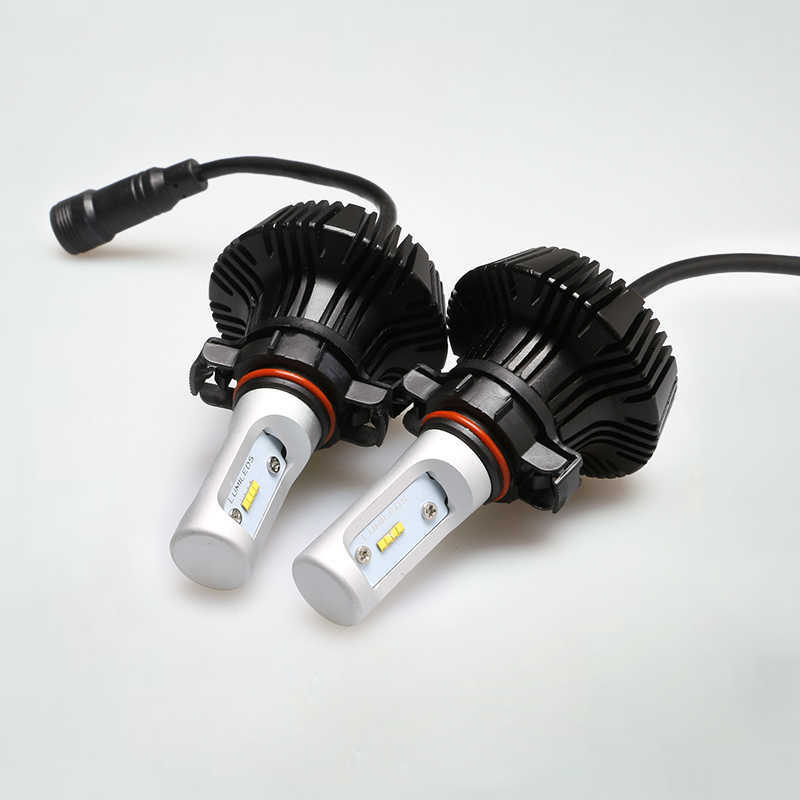 Here is the retrofit list: AOZOOM ABN rapid-start ballast, FBL HID bulbs and A3 bi-led projector. 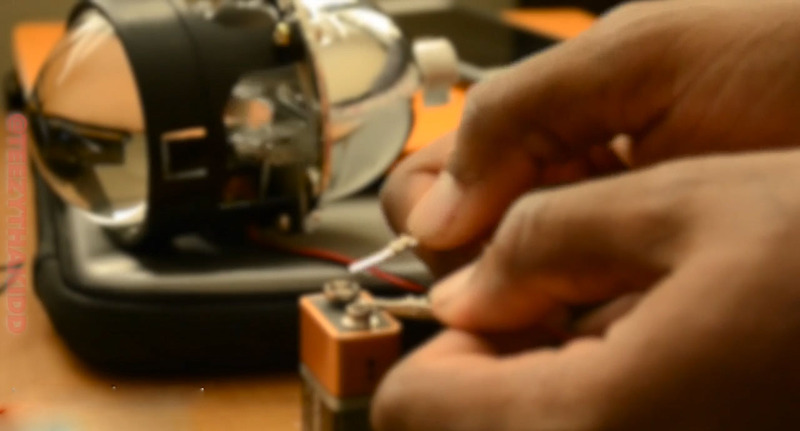 Take the headlights back apart, put all the bulb out off the housing. And then baked them in the oven. After opening them up, take the lights and shrouds apart. Install the projector, mount it the 3" shroud. 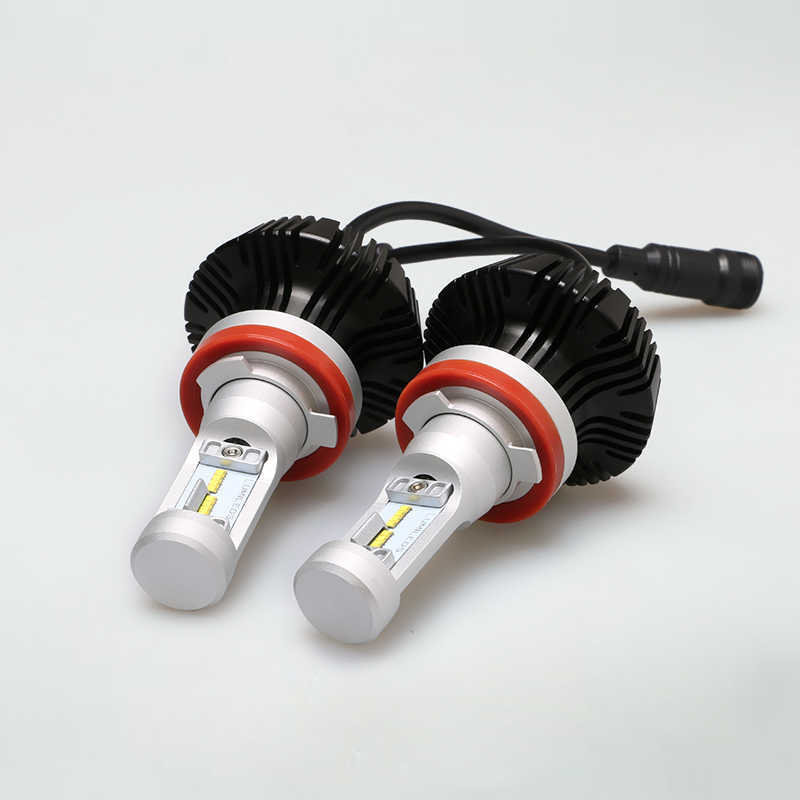 The last thing is to mount the housing, it should be careful because it is possible to cause moisture build-up inside the headlights and influence the light output if the job did not do well. 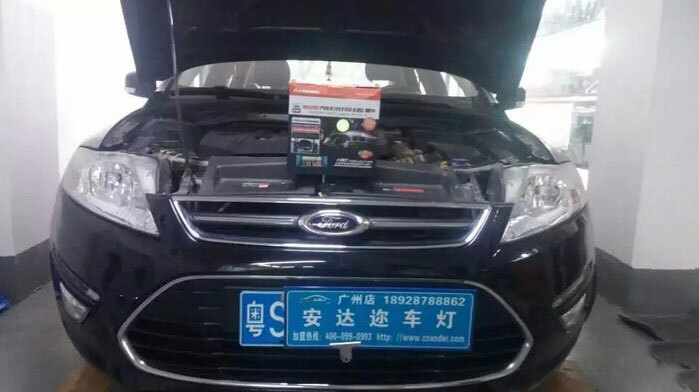 The new headlight of Ford Mondeo has the maximum distance visibility and will go to blast the streets with a ton of bright but controlled light.